ISLAMABAD -- Fatalities and injuries from violence in Pakistan declined during the past two years because of military campaigns against militants in tribal areas and other parts of the country, a new report revealed. The country saw a 44% reduction in violence-related fatalities in 2016, continuing a downward trend since 2014, the Centre for Research and Security Studies (CRSS) said in its annual report released January 4. Since 2014 it has seen a reduction of almost 66%, the report said. "It is a welcome development that militancy has dwindled in 2016," said Brig. (ret.) Mehmood Shah of Peshawar, a former security secretary for the Federally Administered Tribal Areas (FATA). "The credit goes to security forces for eliminating Taliban insurgents from tribal areas from where they targeted the whole country," he told Pakistan Forward. Shah expressed hope for a normalising security situation and for the arrival of peace soon. That said, "we shouldn't show any laxity in operations against the Taliban until their complete defeat," he said. FATA recorded 496 fatalities due to violence in 2016, compared to 1,924 in 2015, according to the CRSS report. Sindh also witnessed a dramatic decrease in violence-related fatalities from 1,221 in 2015 to 520 in 2016. In Khyber Pakhtunkhwa (KP), fatalities dropped from 441 in 2015 to 357 in 2016, while Islamabad saw a reduction from 10 in 2015 to 2 in 2016. Balochistan, however, observed a nearly 10% increase in fatalities due to violence, from 719 in 2015 to 805 in 2016. Punjab also saw an increase from 328 fatalities in 2015 to 424 in 2016. Both provinces suffered from high-casualty suicide bombings. "Balochistan had four suicide attacks, leaving 97 persons dead, including 52 lawyers, while Punjab had one suicide attack in Gulshan Iqbal Park, Lahore, that left 74 persons dead of whom 29 were children," the report said. However, even long-troubled Karachi, which remains the most violent city in Pakistan, exhibited a more than 54% drop year-to-year drop in the number of fatalities. The security successes can be attributed to two primary factors, the CRSS report said: namely, Operation Zarb-e-Azb, which the army launched in FATA in June 2014, and Rangers' operations in Karachi. "Numerous smaller factors, such as a move against hate speech, combing operations across the country, as well as insurgency mollification in Balochistan have contributed to the improving the security situation," the report said. Eliminating the causes of terrorism could further boost security, CRSS Executive Director Imtiaz Gul said. 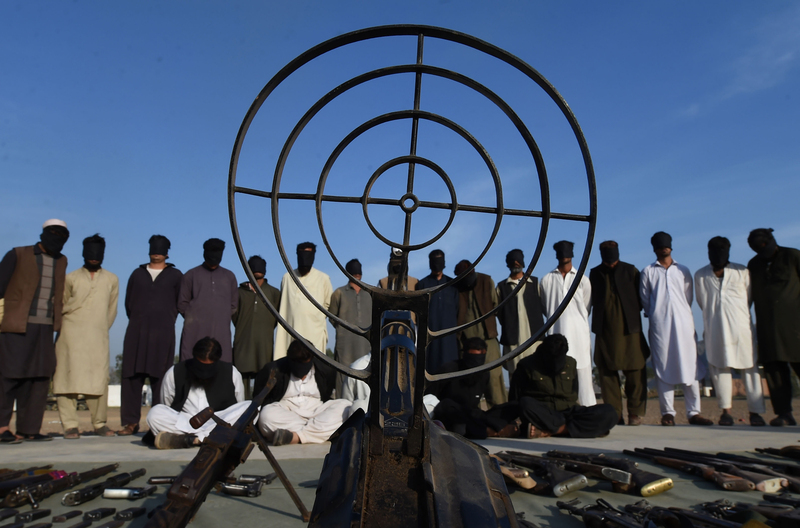 "Pakistan has successfully dealt with the outlawed Tehreek-e-Taliban Pakistan (TTP), which has been posing obstacles to peace efforts in the name of Islam," he told Pakistan Forward. 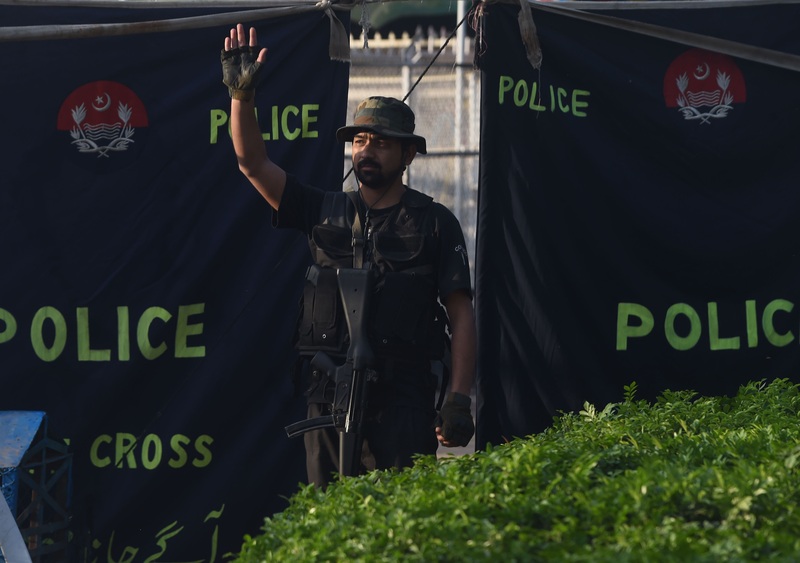 The role of police and security agencies must be further strengthened to keep militants out of Pakistan's tribal and urban areas in the future, Peshawar-based educator and security analyst Khadim Hussain said. "Along with security forces, we need to strive for peace through public awareness of the repercussions of terrorism on the people," he told Pakistan Forward. More than 8 million tribe members have suffered from militancy and would love to play a role in establishing peace, Iqbal Afridi, co-ordinator of the FATA chapter of Pakistan Tehreek-e-Insaf, said. "The tribal population's support for the army in the war against militants has played a significant role in ending the illegitimate rule of Taliban militants," he told Pakistan Forward. "We support the army because we have been witnessing its sacrifices." Pakistan is very close to the complete eradication of terrorism if the present pace of military operations continues, he said, adding that the next step is peace and development. "Our youths are eager to get education and healthcare facilities and to develop their areas," he said. The report shows positive developments, but the country needs a full-scale drive to eliminate terrorism, Awami National Party leader Mian Iftikhar Hussain said. "There is a need to further expedite action against militants representing different schools of thought," he told Pakistan Forward. "There should be no mercy toward those who are behind disrupting peace." Militants could regroup if action against them slows down, Iftikhar warned. "It is high time that we fully support our forces to get rid of terrorism once and for all," he said. "The people stand fully behind the forces, and there should be no let-up in action against militants." Students can witness the progress indicated by the data, Shaukat Aziz, president of the FATA Students Organisation at the University of Peshawar, said. "There is clear evidence that situation has improved," he told Pakistan Forward. "Our students are visiting their homes in tribal areas freely now. Prior to the military operation, we stayed at hostels [dorms] for months, and our parents visited us because of the lack of peace back home." The wrongdoings of the Taliban have exposed their real agenda and the people are in no mood to regard them as Muslims any longer, he said. "They have killed our soldiers and bombed mosques and markets," he said. "How can the Taliban be labelled as Muslims? The religion of Islam advocates peace and love, while the Taliban are perpetrators of violence." The tribal population has wearied of militancy and supports the Pakistan Army's actions against them, he said. "Our people are rejoicing in the crushing defeat of the Taliban and want durable measures to block their way back," Aziz said. 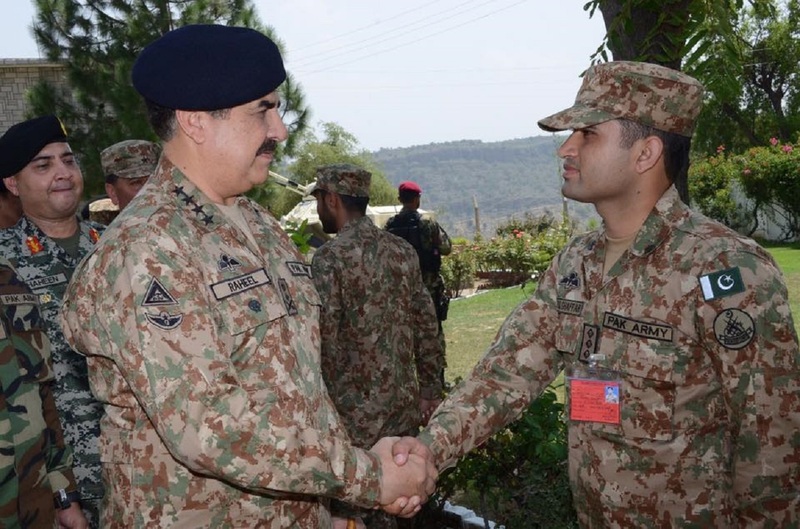 Operation Zarb-e-Azb has contributed to the reduction in militancy, analysts say. Punjab province did not report a single major terrorist act in the third quarter of 2016, but Balochistan witnessed a spike in violence.